The Kenya Football Federation Shield Cup tournament will enter the round of 16 after the elimination of 16 teams in the round of 32 matches played last weekend in various fields across the country. 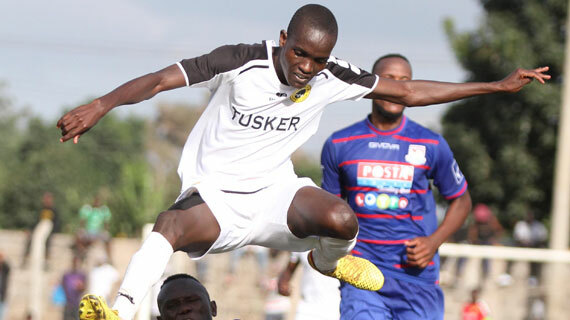 AFC Leopards and Vihiga United were some of the biggest winners of the weekend picking 4 goals each in their matches against Rainforest and Vegpro respectively. Both matches were played at the Karuturi Ground sin Naivasha. Sofapaka also had an easy day in office with maximum points from a 3-0 win over Babadogo on Sunday while little known Leysa humiliated KCB with a 2-1 knock out. In Narok , Premier League side Nzoia United failed to turn up for the fixture gifting their would be opponents Kenya Police an easy cruise to the next round.